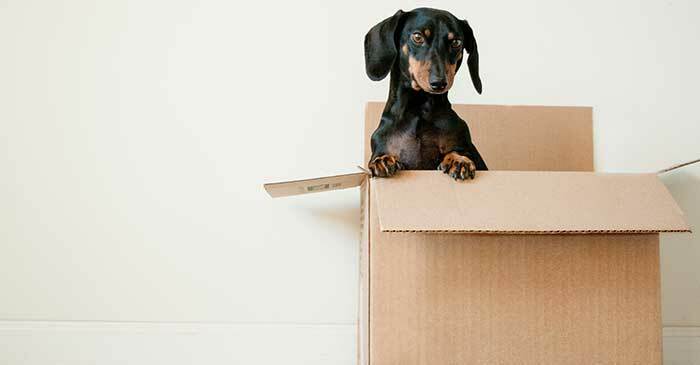 Free Moving Boxes When You Book Your Next Move! Spring is in the air and summer is right around the corner. Do not wait for your chance to get free moving boxes for your next move. From now till April 30th, Men on the Move is offering up to $50 in free moving boxes when you book your next move. Moving boxes are essential in an organized and fast move. Without them you are just asking for trouble and chaos. If you want your next move to go smooth, then using boxes are your best bet. Also, besides the boxes, packing tape, markers, and packing supplies are all essential. First make sure to secure your belongings in the proper boxes. If packing dishes, make sure to use a dish pack. This will help protect you breakable dishes for the move. Next if you have clothes that you may not want to wrinkle we suggest a wardrobe, this allows you to hang items during the move. Also, your mattress you will want to protect, so we suggest a mattress cover. This is a heavy duty clear poly bag that slips over the top of your mattress protecting it during the move. Then of course there is a multitude of box sizes to choose from. Once the boxes are filled, make sure to look inside and label the box properly. Labeling is probably one of the most important steps of packing your belongings. With proper labels the movers can place the box in the proper room instead of waiting for you to tell them each time. These are just some of the few tips when moving. Make sure to take advantage of this special offer of free $50 worth of boxes. By saving you money and making your next move simple and easy you can not lose! Are you enjoying March Madness? Even if your bracket is already busted, you can enjoy a pizza party on us. Enter here for your chance to win $50 gift card to MOD Pizza. We will be drawing a winner on April 5th just in time for the Final Four! No matter if you are a Michigan State or Michigan fan, everybody is a winner with free pizza! You where referred to me by my real estate agent and I have already told him how pleased we where. GREAT JOB, We will be sure to use you again if we move.